Room sizes are approximate. 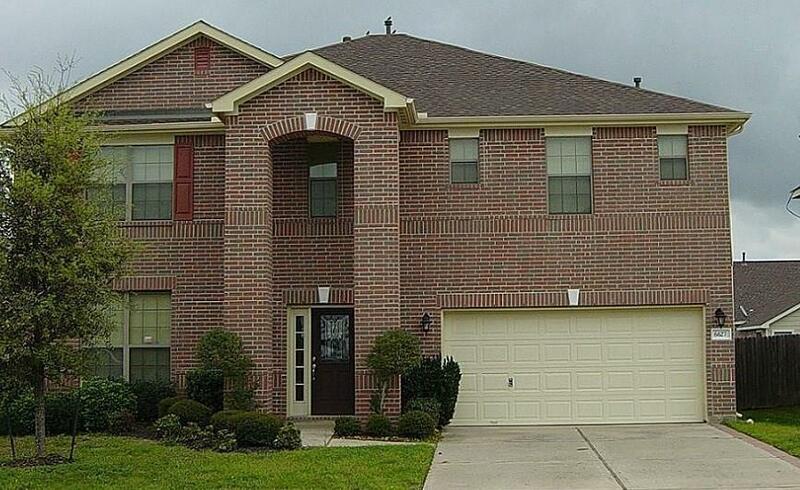 2 story home in a great School District. 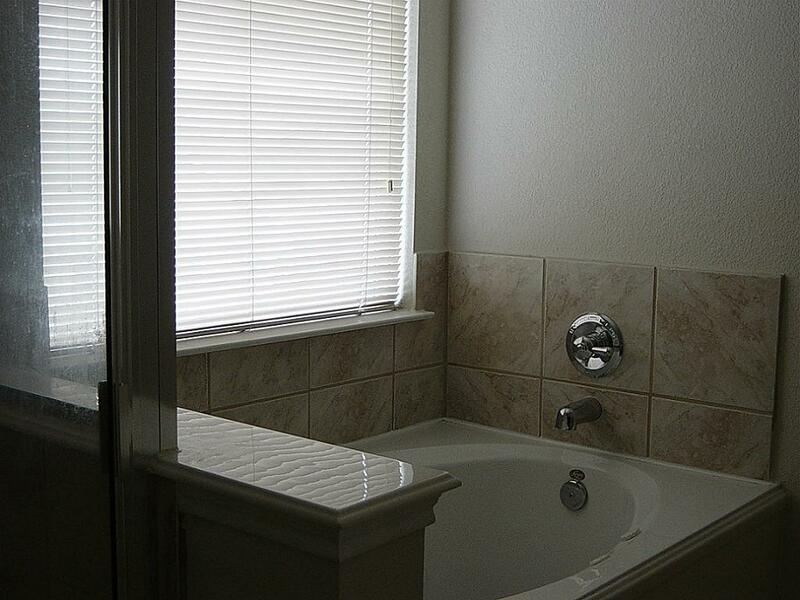 Well maintained home with both formals and a huge gameroom. All bedrooms up with large closets. 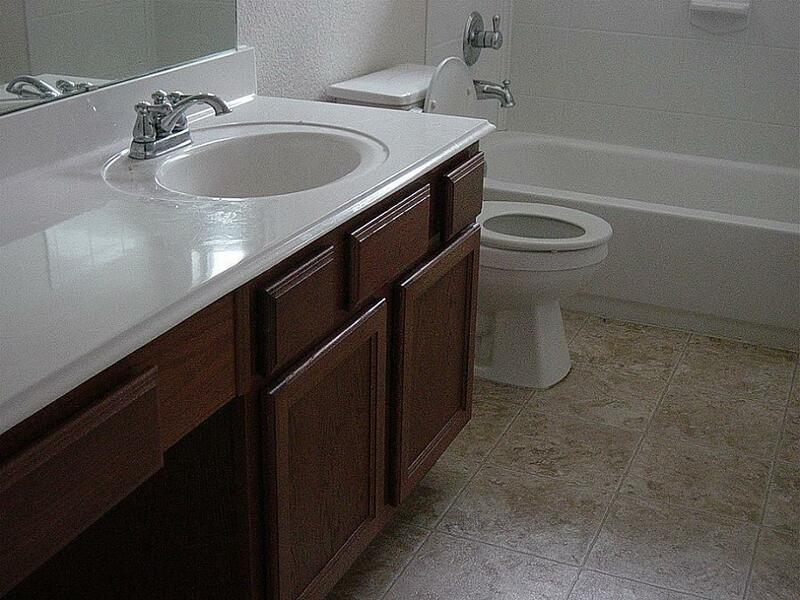 Master has large bathroom w/ double sinks. 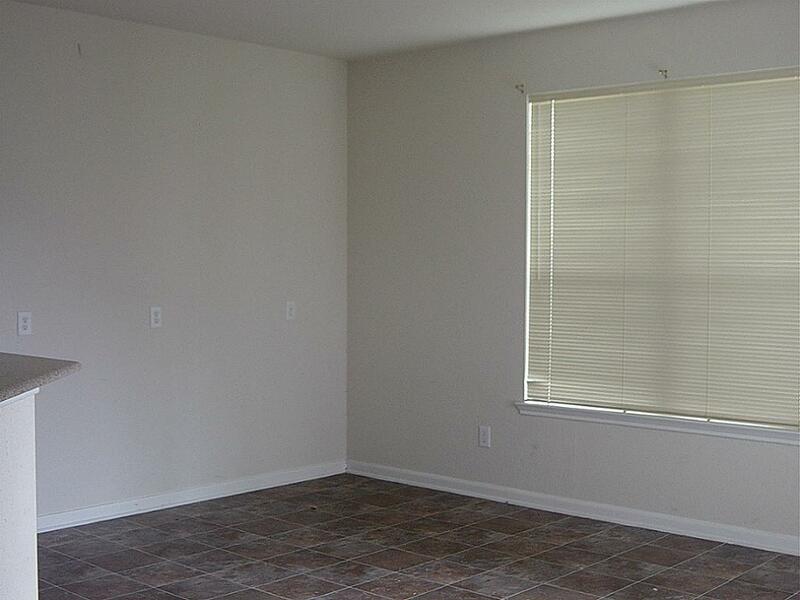 Large kitchen with lots of cabinet space that opens to the family room. Large fenced back yard. Listing courtesy of American Champions Realty.